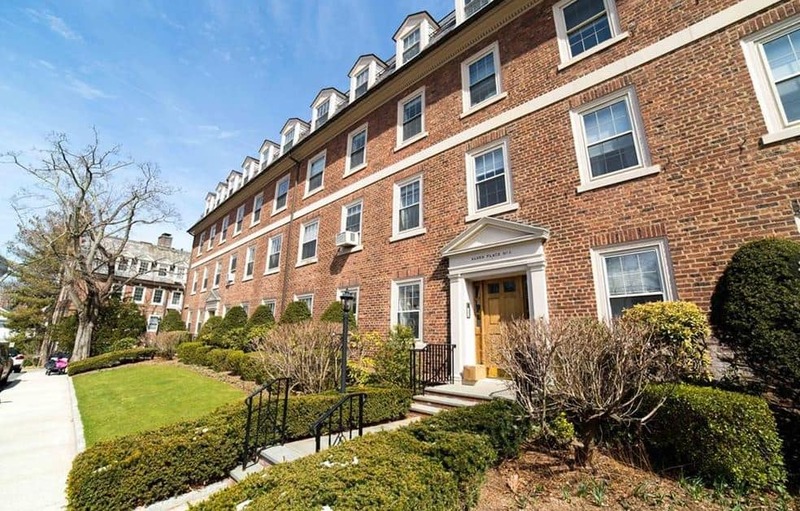 Alden Place has three of Bronxville’s most desirable apartment complexes including Bradford Hall, Brewster and Standish – Cabot. Although they are on the same street they are three different entities. 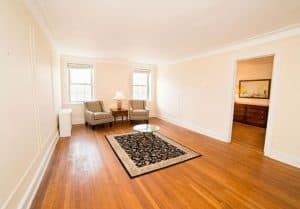 All of which are just a few steps from Bronxville Middle School and High School, along with the town library and shopping center. It is also known as a commuters dream location, as it is just a 29 minute ride on the Metro North to NYC. Because off the high demand for these apartments, it is far and in between they go on the market. People who purchase here tend to stay for a vert long time. We can see why, especially for its beautifully maintained garden style apartments. Along with the pre-war charm Bradford Hall and Brewster-Carver possesses! For realtors at Barhite and Holzinger it is definitely one of the most ideal locations for most of our clients. There are 17 units here. This complex is located in the Bronxville School District. Ample parking, wait-list for garage space. Recently, Frank Morris, a licensed real estate agent at Barhite and Holzinger, currently has a unit here, 6 Alden Place Unit 3C, in contrat. It was a beautiful one bedroom featuring hardwood floors, a large walk-in closet, and an over-sized storage room that is approximately 4ft by 6ft. It is listed for $189,500. There are 30 units here. This complex is located in the Mount Vernon School District. The unassigned parking space is included in monthly maintenance and there are garage spots available for a monthly fee. There are 33 units here. This complex is located in the Bronxville School District. Currently there is a renovated three -bedroom for sale. It has an eat-in designer kitchen, lovely living room with adjacent alcove ,spacious formal dining room, great closets, a storage unit and parking. It is listed for 625k! If you are interested in learning more about the apartments at Alden Place please call us 914-337-1312 or email sales@barhiteandholzinger.com.